Our microfiber cleaning cloth – 1 pack is perfect for cleaning and dusting any surface. Specifically for First Surface Mirrors it is the ideal product for keeping them clean and streak free. 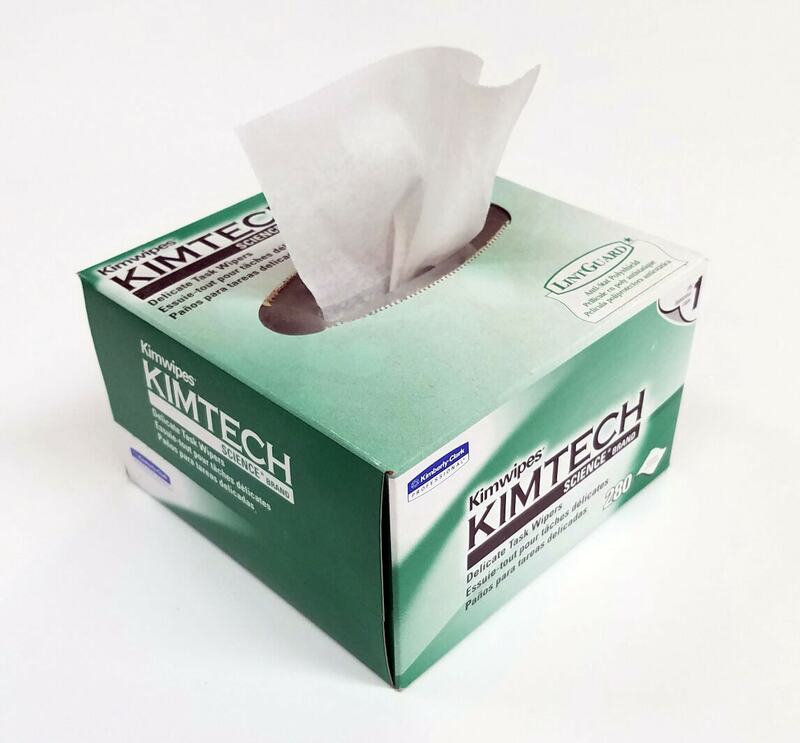 Kimtech Science Wipes have been a favorite choice of labs, medical offices and delicate manufacturing for more than 60 years. Kimwipes delicate task wipers are specifically designed to gently clean liquid and dust and are great for instrumentation, surface, parts and lens cleaning. They have been designed to reduce lint and low extractables, so your team can use them confidently.